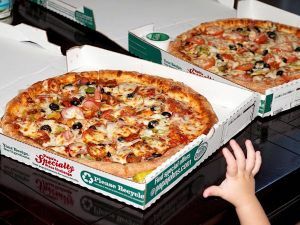 Someone in 2010 Bought 2 Pizzas With 10,000 Bitcoin. That Would Be Worth $20 Million. The Age of Elon: Can Tesla Really Take Over the World?